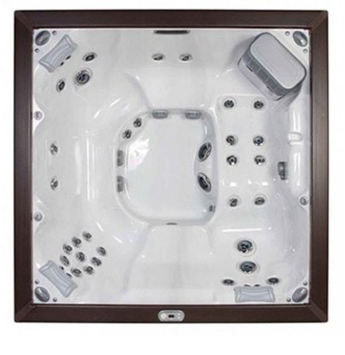 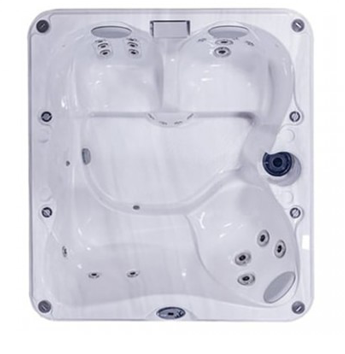 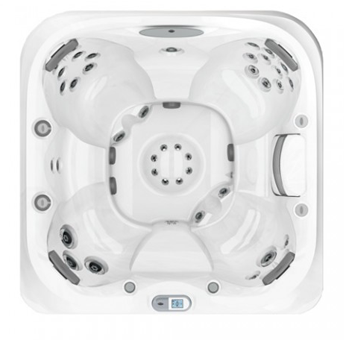 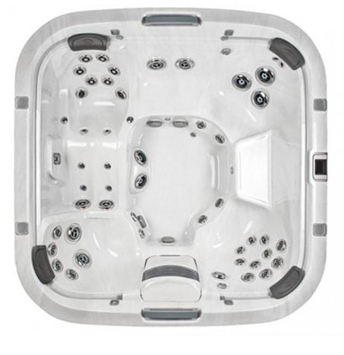 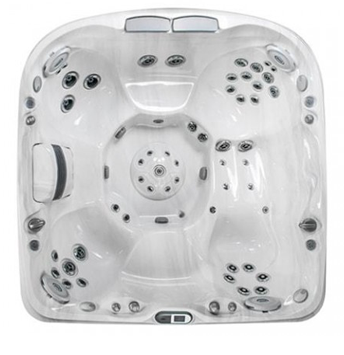 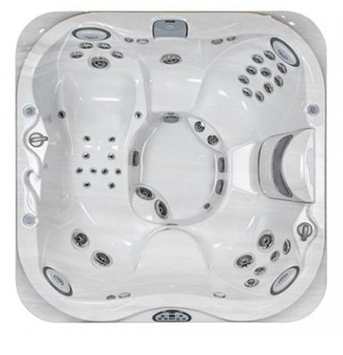 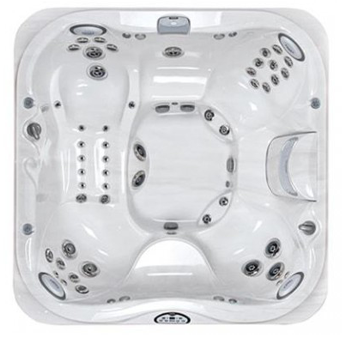 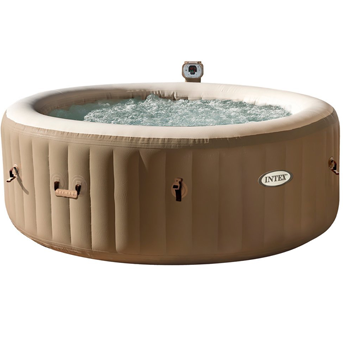 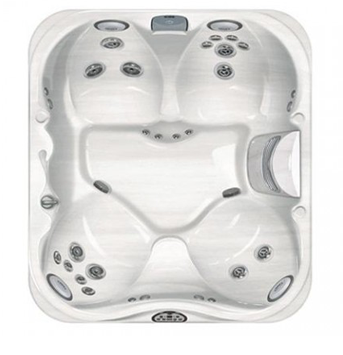 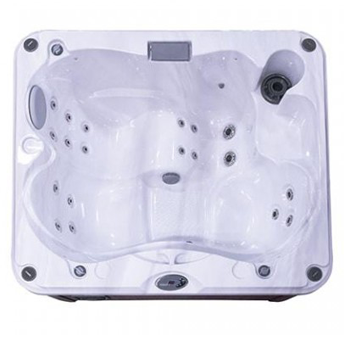 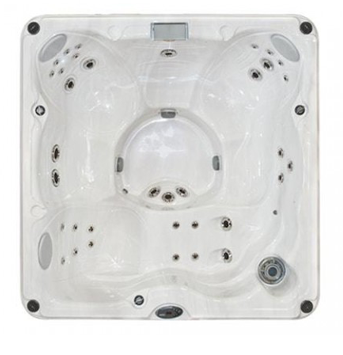 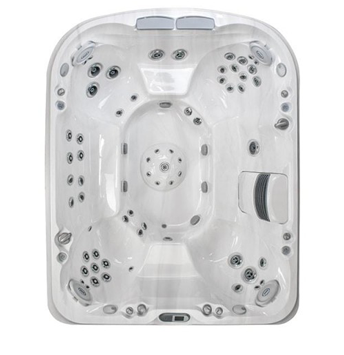 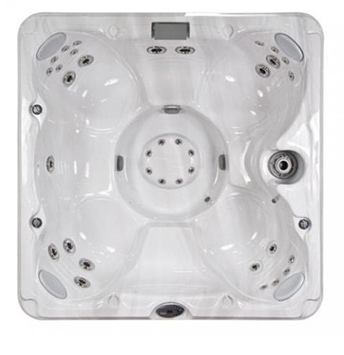 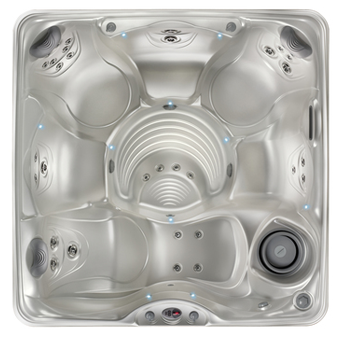 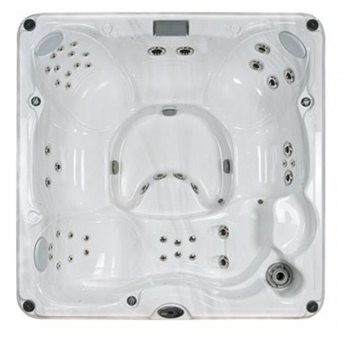 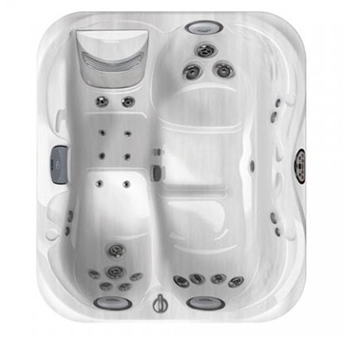 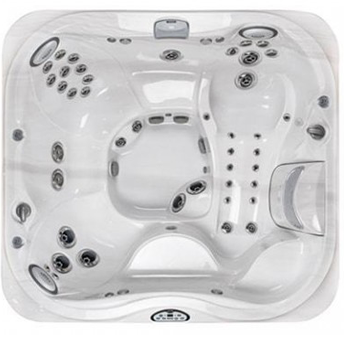 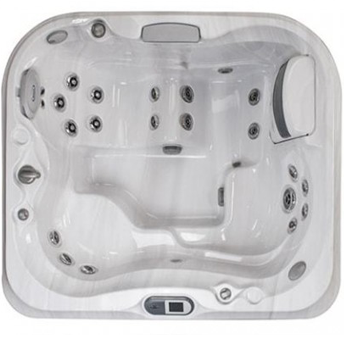 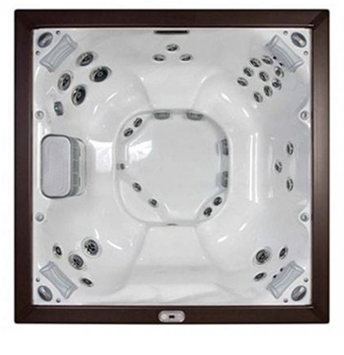 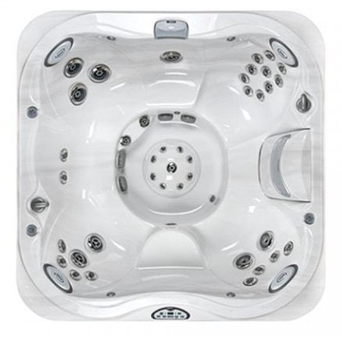 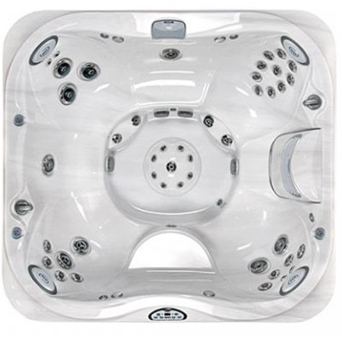 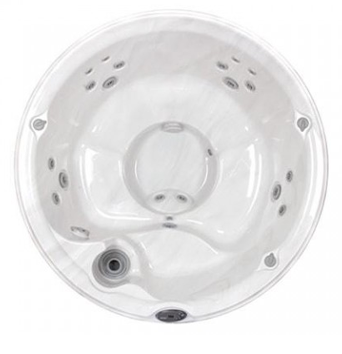 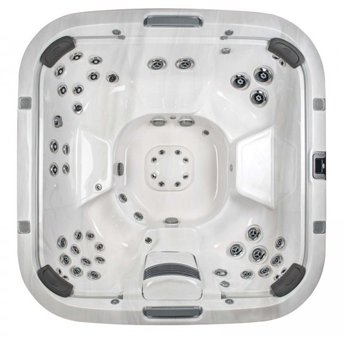 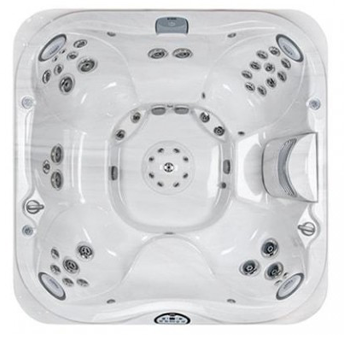 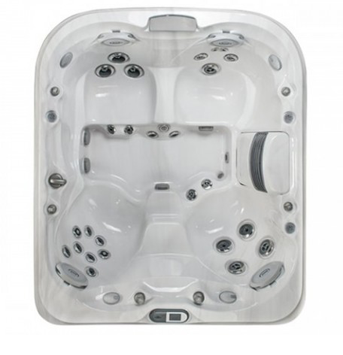 Over 50 years of invention and innovation have taught Jacuzzi to always keep moving. 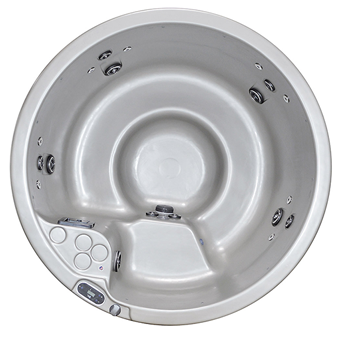 Jacuzzi continuously work towards uncovering the next technological discovery to enhance the sensory experience of a hot tub. 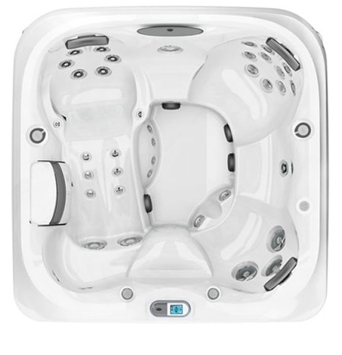 You know you will always getting the best hydromassage!